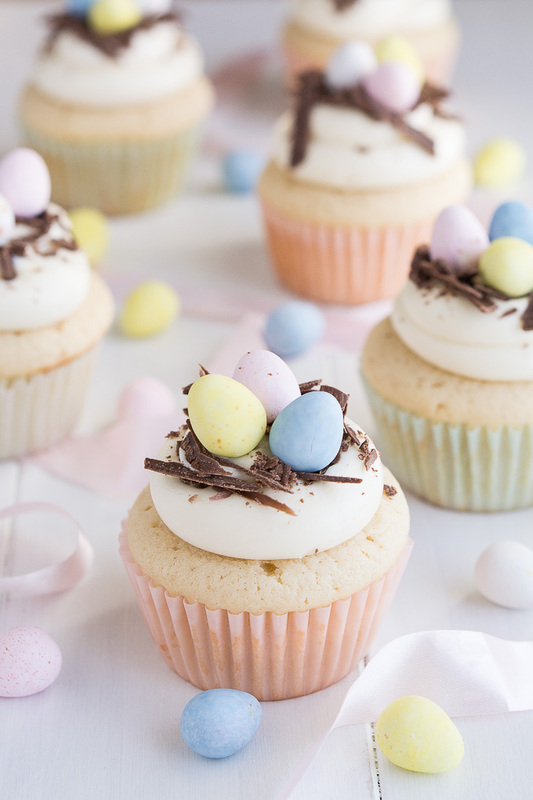 Easter cupcakes are a yummy and fun holiday treat to make! 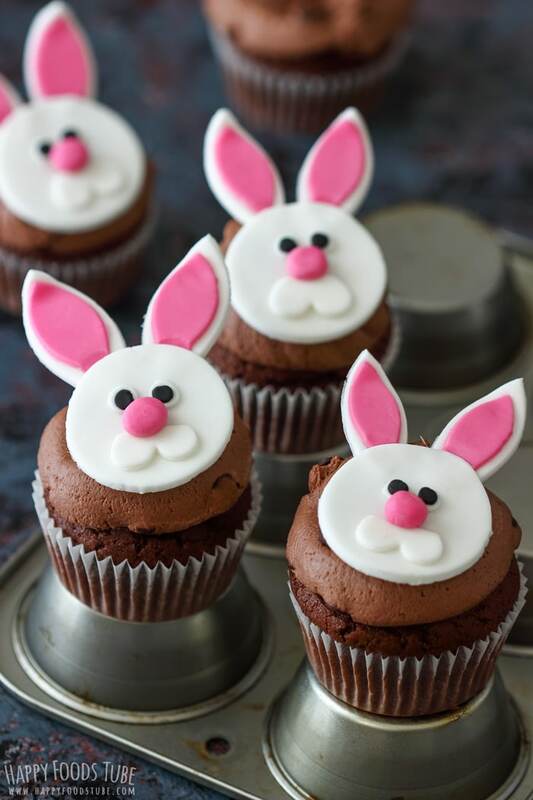 I LOVE baking for holidays, especially Easter. 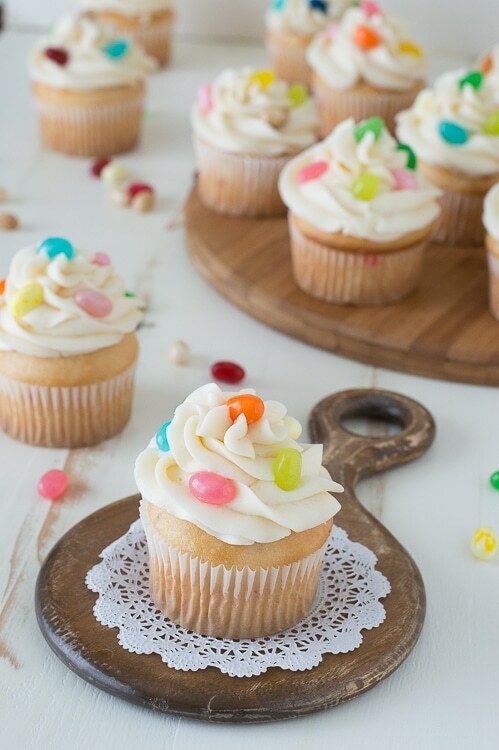 It’s so fun to start using bright colors in the Spring after the dreaded winter season. 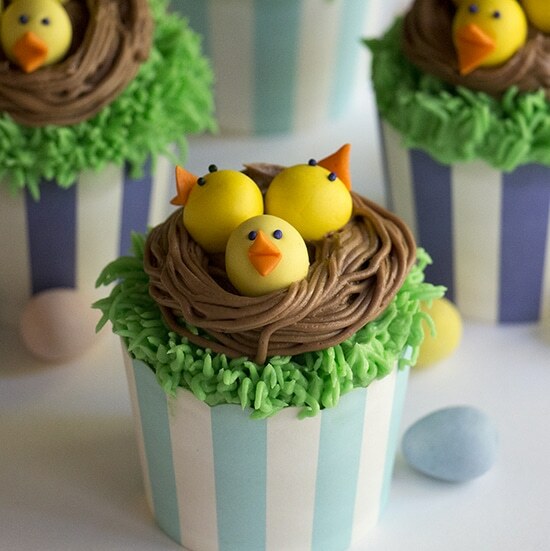 Since we’re obsessed with all things CUPCAKE I wanted to share my favorite Easter cupcakes that are so cute. 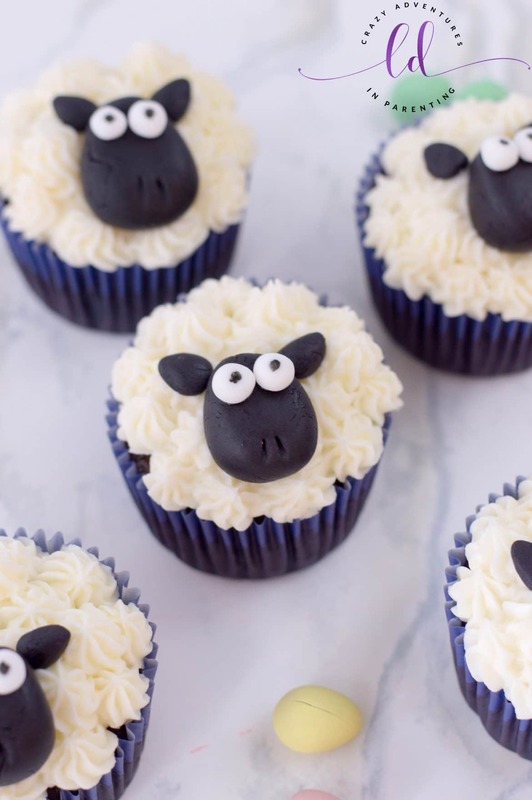 And delicious. And fun! 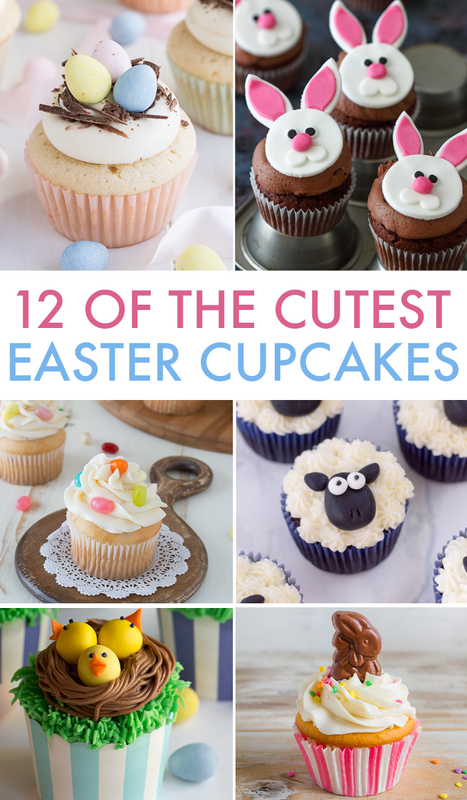 Oh, and over here are a bunch of fun Easter breakfasts, too! 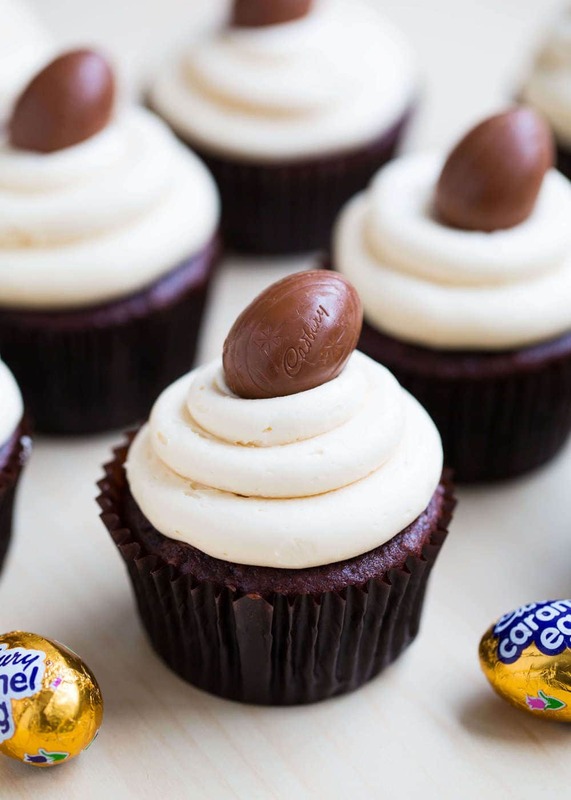 Have fun with these yummy cupcake recipes!